Medical device company Oventus has entered into a manufacturing agreement with Hong Kong based Modern Dental Group under which the Hong Kong based firm will co-manufacture its current O2Vent range of products. Oventus’ proprietary O2Vent products are indicated for use during sleep to aid in the treatment of snoring and obstructive sleep apnoea (OSA). 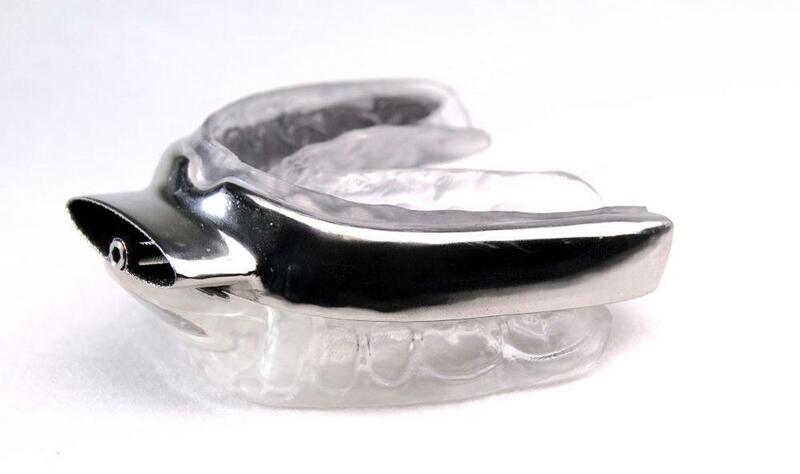 Under the agreement, the Brisbane based company will continue to design and 3D print the Oventus proprietary airway components, while Modern Dental will complete the appliance utilising traditional dental laboratory manufacturing methods. Oventus Managing Director and Chief Executive Officer, Neil Anderson said Modern Dental have extensive expertise in the manufacture of dental appliances and hold the required quality management certifications for medical device manufacture. “We are very pleased to have entered into a manufacturing agreement with Modern Dental,” he said. Mr Anderson noted that the manufacturing agreement starts immediately and will initially be for relatively small volumes for the Australian market before starting to manufacture for the US market later this year. “Our strategy is to commercialise a range of oral appliances with our proprietary airway design that have the various lower jaw advancement mechanisms,” he added.